Share and Manage Content, Knowledge & Applications to Empower Teamwork and Collaboration. Share and manage content, knowledge and applications to empower teamwork, quickly find information, and seamlessly collaborate across the organisation. With SharePoint, your organisation will have one central point of access to files and documents with an easy to use administration panel for security controls. 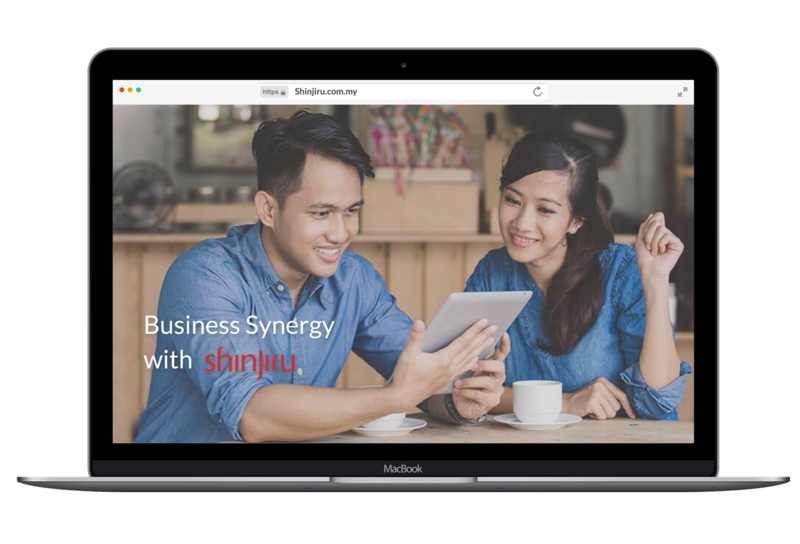 Companies trust Shinjiru for its hosted SharePoint environments because we offer the most robust guarantee for availability and performance. Our Sharepoint experts can adapt your SharePoint solution to fit your company’s needs and deploy it rapidly for a faster return on investment. Shinjiru’s Enterprise team has migrated more than 100 businesses for sharepoint. We’ll use our own tools and proven methods to make sure your data is transferred smoothly and securely. Don’t worry about being left to your own devices. Our migration experts will guide you every step of the way. We have the experience and know-how to make your migration a smooth and easy transition. Get the powerful Microsoft Sharepoint System.